MIT engineers have developed a fast, reliable and relatively cheap process through which they can print electronic surfaces. In a paper published today in Science Advances, the researchers report that they have fabricated carbon nanotube stamps able to print electronic ink onto both rigid and flexible surfaces. 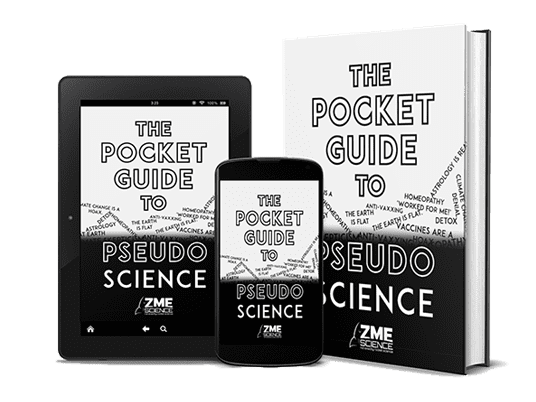 The key here is being able to print small enough transistors so that they can control individual pixels in high-resolution displays and touchscreens. This opens up a huge market for potential applications, although the full extent of this potential has not been gauged yet. Sanha Kim, a postdoc in MIT’s departments of Mechanical Engineering and Chemical Engineering, is the lead author, and A. John Hart, the Mitsui Career Development Associate Professor in Contemporary Technology and Mechanical Engineering is the senior researcher. It’s not the first time something like this was attempted. Other teams have tried to print electronics using inkjet printing and rubber stamping techniques but results have generally been fuzzy – literally. Because the printing is very hard to control at small scales, the technique tends to produce “coffee-ring” botches, with the ink spilling outside the borders leading to incomplete or aberrant circuits. 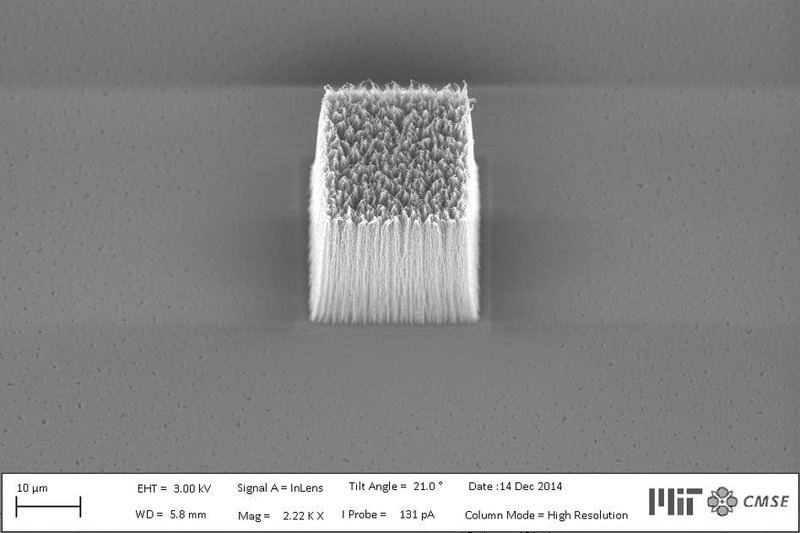 This new technology uses “nanoporous” stamps to remedy that issue. Imagine a small, spongy stamp half the size of a normal fingernail, with pores thinner than the width of a human hair. These pores allow the “ink” to flow uniformly and ensure the printing precision and achieving very high resolution. 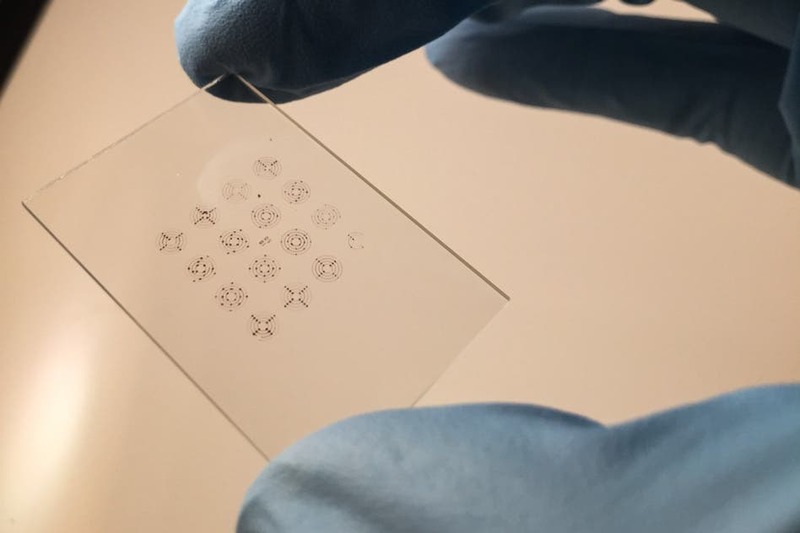 The stamp itself is fabricated from carbon nanotubes – strong, microscopic sheets of carbon atoms, arranged in cylinders – arranged in forest-like patterns. The end result looked promising, and then they tested the electronics, to ensure that everything works fine. The patterns turned out to be indeed highly conductive and they worked as proper circuits. Now, researchers are looking at three things: the first is how this process can be scaled up. They’ve already done the first steps, with a printing machine, including a motorized roller, and various substrates. Initial results show that this process could be scaled up and brought to industrial standards. The second thing is finding applications for this technology. There might be a small emerging market for printable electronics, but just how large the demand is remains to be seen. Lastly, the team is already looking at ways to make this technology even more advanced – especially through graphene. “Another exciting next step is the integration of our printing technologies with 2-D materials, such as graphene, which together could enable new, ultrathin electronic and energy conversion devices,” Hart says. 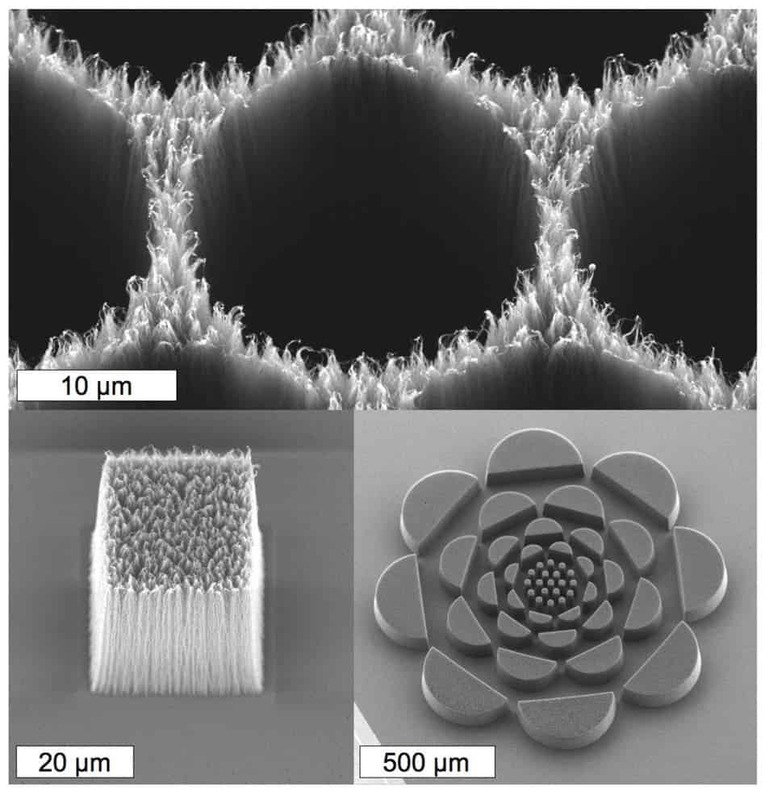 Journal Reference: Ultrathin high-resolution flexographic printing using nanoporous stamps.